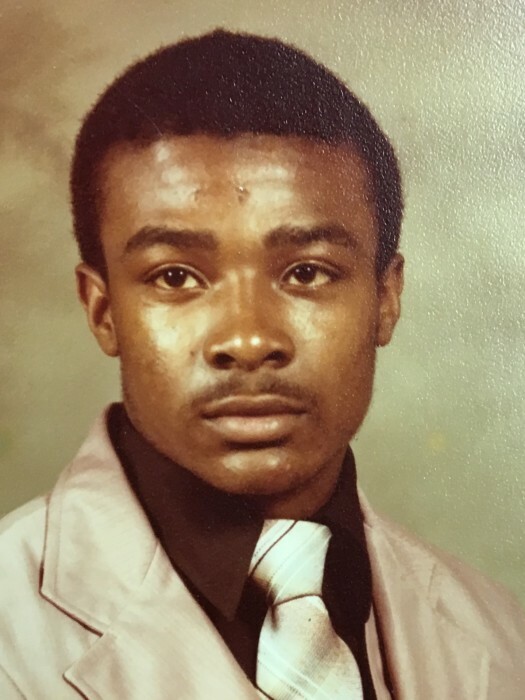 Obituary for Sherman Watkins Jr. | Genesis Funeral Services & Chapel Inc.
Gaffney - Sherman Watkins Jr. age 54 of 242 Camellia Circle Gaffney, SC., peacefully, transitioned Tuesday, March 19,2019 at his residence.
. He was born August 27, 1964. He was the son of Nancy Watkins and the late Sherman Watkins Sr.
Three uncles, Choice Leach (Minnie), Jackie Leach (Vera) both of Gaffney, SC, Joe Leach (Dot) of Wellford, SC. Seven grandchildren, three nephews, and a host of relatives and friends. A memorial service will be held 1:00 p.m. Saturday, March 23,2019 in the chapel of Genesis Funeral Cremation Service & Chapel Inc.